A traditional carving design has been added to this Argentine Bench, with a modern twist of hammered silver metal over wood, adding a gorgeous affect to the whole piece. This Argentine Silver Metal Bench has been finished in a luxurious soft cream velvet upholstery, complimenting any theme. 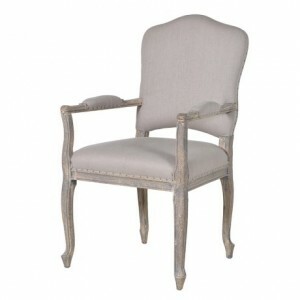 Exquisite, contemporary elegance, inspired by sensational French style furniture.